“From white linen table cloths and fresh flowers to marvelous personalized service – Dover Harbor is an exceptional way to travel.” Past Charter Customer. 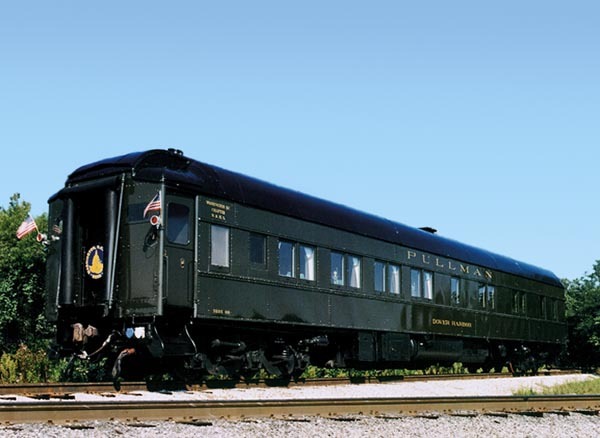 Experience Pullman service in the elegant comfort of a spacious lounge, six double bedrooms, shower, and buffet for beverage and full meal service. Push-pull equipped. 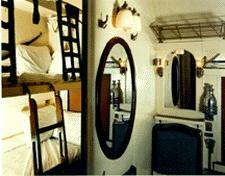 Pullman-built in 1923 as Maple Shade for PRR service as baggage-buffet-club smoking car with barbershop. Rebuilt to current configuration, renamed Dover Harbor, and assigned to New York Central in 1934. 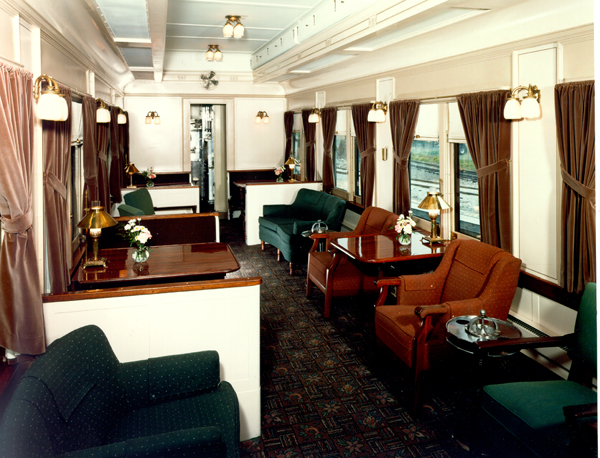 Remained in first-class Pullman service until 1967. Rare operating example from the pre-streamlined heavyweight era.